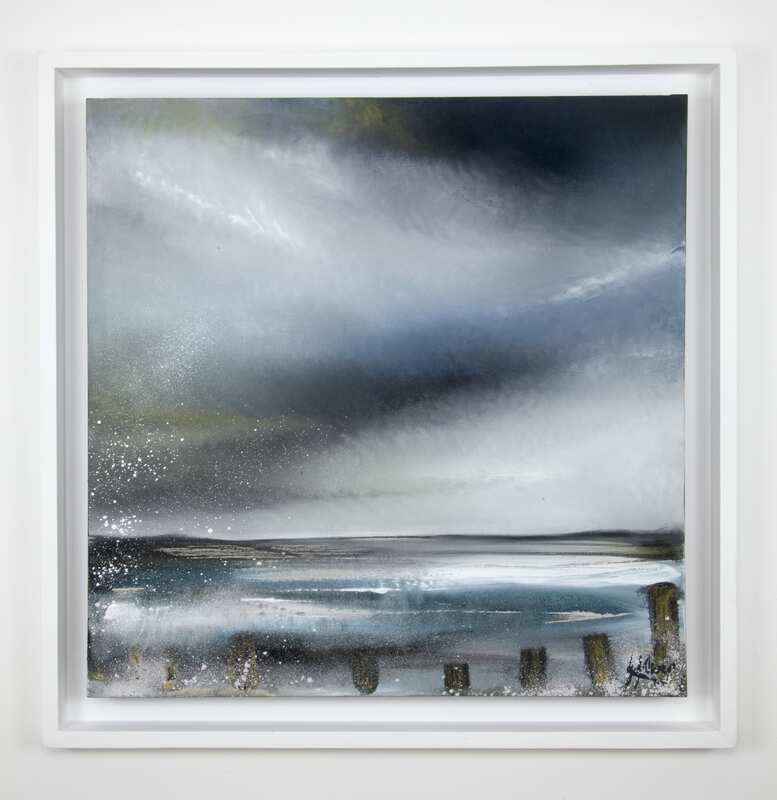 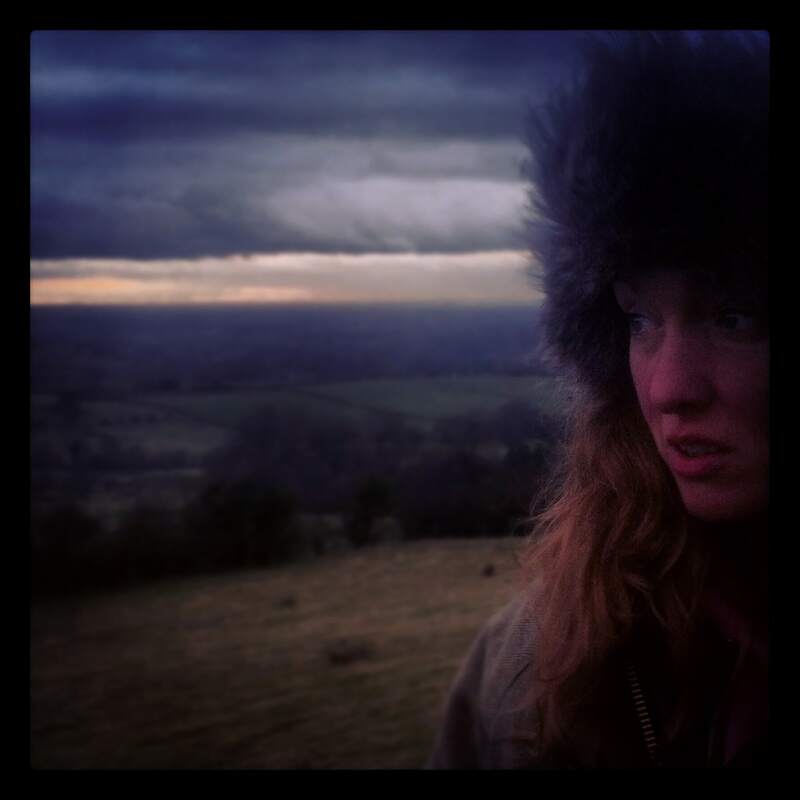 Jessica Owen is a Manchester based artist who exhibits under the title 'northern-scapes'. 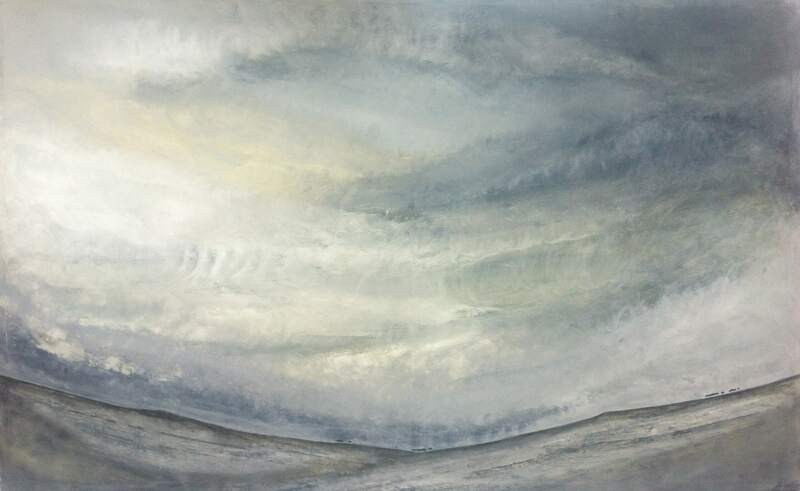 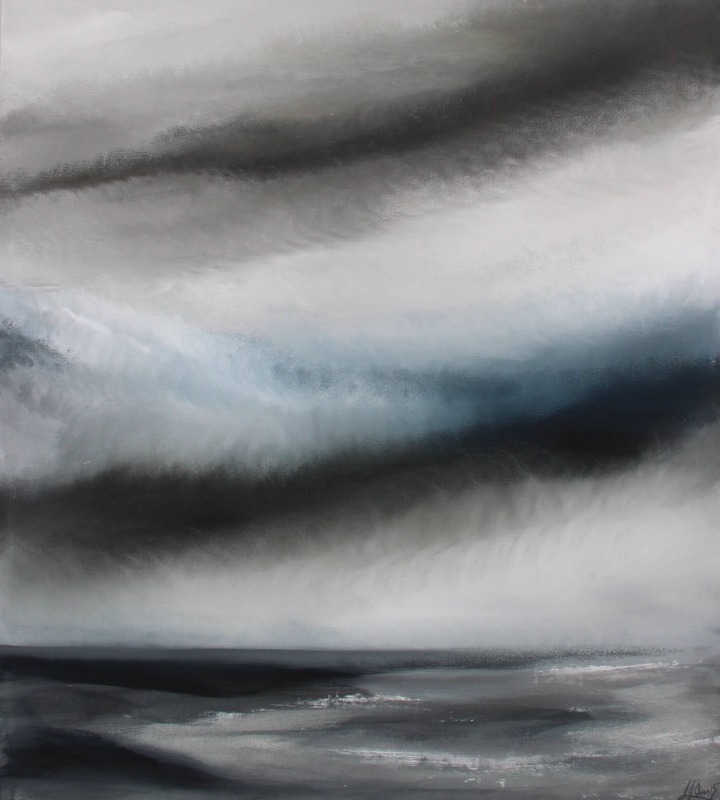 Moody and atmospheric, Jessica's mesmerising landscape paintings are inspired by how she experiences and relates to the natural world. 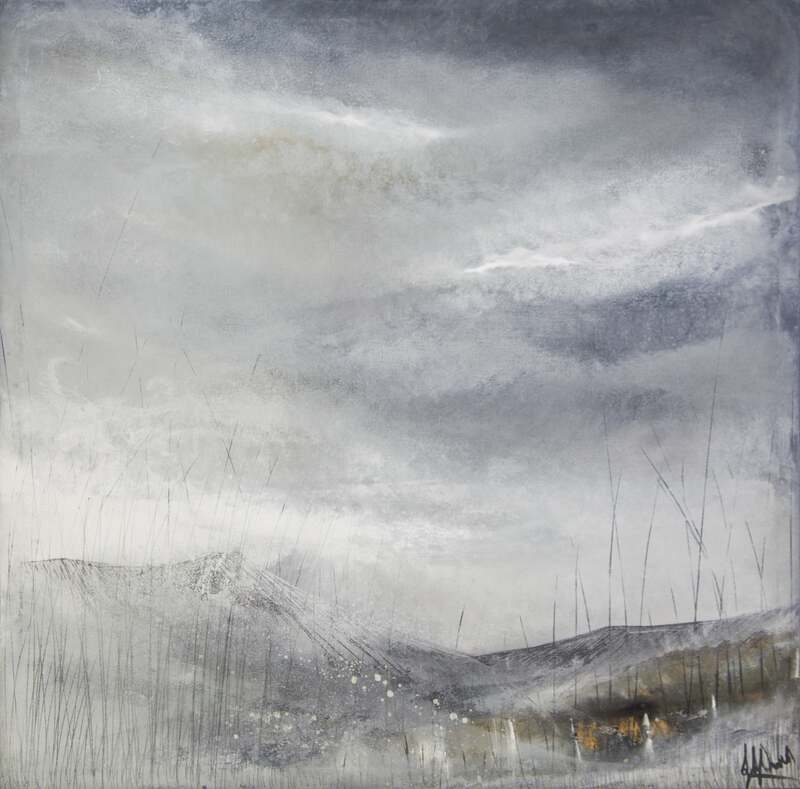 Jessica's paintings are exhibited in studio 16 of Manchester Northern Quarter's Craft and Design Centre; you can also view more of her pieces on her website: www.northernscapes.co.uk.